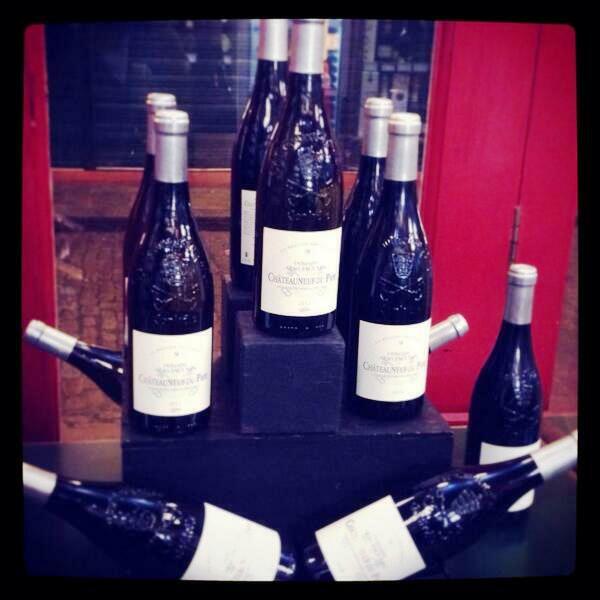 Last night Amathus at Leadenhall had the pleasure of entertaining the Jacumins of Chateauneuf. With them we tasted their wonderful white and red. Fresh from the heat and torridness that is typical of the southern Rhone their fresh and light 2012 white seemed oddly deft and slight of touch. With a subtle chalkiness and apricot fruit a hidden note of almond and vanilla lingered. Small producers are the backbone of the area of Chateauneuf making up to 90% of the production. And for this reason their livelihoods depend more and more upon quality as opposed to quantity, not synonymous with more recent times when wines were sold for more than their worth. With the Jacumin estate quality can be guaranteed. 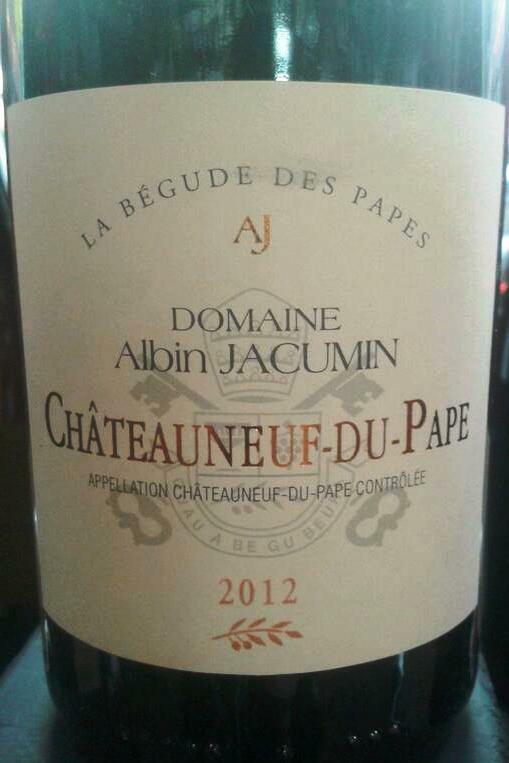 The Domaine Albin Jacumin Chateauneuf-du-Pape 2010 is deep without the cloying sweetness that Grenache dominant wines can show. A peppery length matches the raisin-like fruit and a subtle grittiness clings to palette, reminiscent of dusty fruit from an untouched bowl. This is the hallmark of very good Chateauneuf. Naturally these wines are of outstanding quality and value. Both priced between £25 and £30. The days of average Chateauneuf at eye-wateringly astronomic prices are thankfully a thing of the past and the wines of Jacumin reflect this faithfully.